You're shirts are finally leaving Ghana tommorow! So you should receive your contribution by next week! We are very sorry for the delay, but it was our first time importing from Ghana and it was harder than expected. 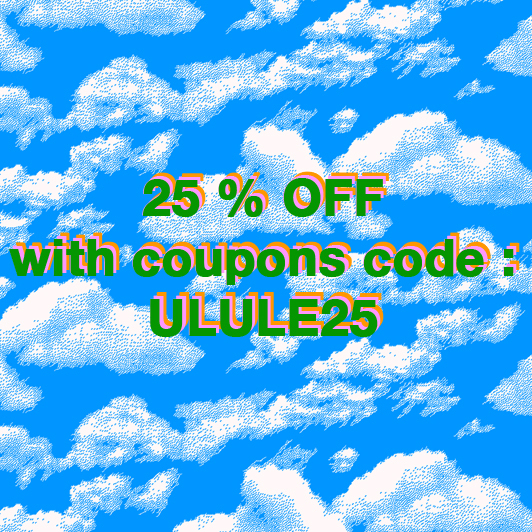 To thank you for your patience we are setting up a special 25% OFF coupon on your first order from the website that should be open begining next week aswell!